If you thought taking care of a baby kept you busy, you are now about to enter a whole new level of busy. Toddlers are demanding to say the least, but with our articles on on feeding toddlers, their development and health and well-being you will have a wealth of expert advice to help you along. Toddlers want to assert their independence, and getting them to eat the nutritious fare that’s put in front of them may be a trial. We have some tips and ideas to make the process a bit more fun and easy. Your toddler is on his way from being a dependent baby to an independent child and there’s lots to learn! From talking to walking, socialising to sleep, here’s what to expect. As your toddler becomes more independent and wants to socialise, you'll probably be looking at nurseries and preschool. Here is advice on childcare and choosing the right nursery for you and your little one. If your toddler is not a fussy eater, consider yourself one of the lucky ones. For everyone else, here are Annabel's best recipes for toddlers. Busy days deserve the best mealtimes, so Annabel has put her 25 years of recipe expertise into cooking up a delicious range of children’s favourite meals for 1 to 4 year olds. They are all low in salt, suitable for freezing and contain at least one of your child’s 5 a day. With 12 yummy recipes to choose from there is plenty to tempt even the fussiest eaters. 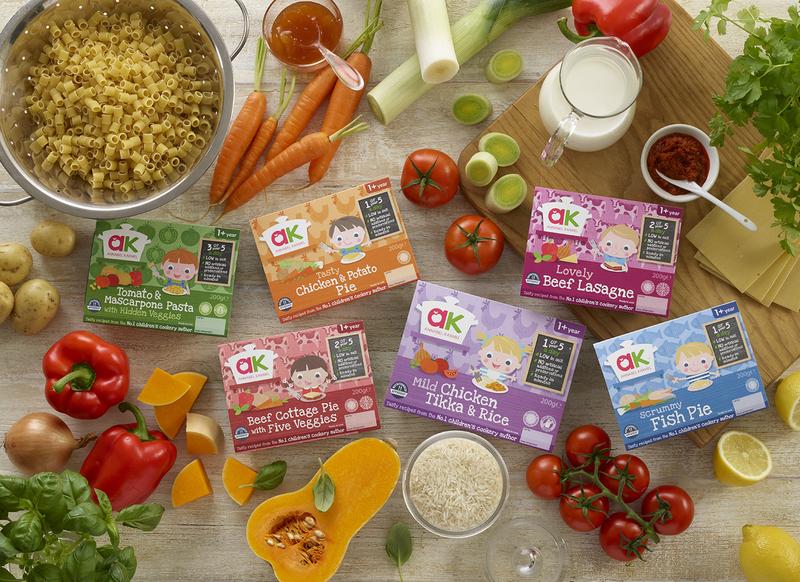 Explore our full kids’ ready meals range. We are always looking at ways to make life a little easier for busy families, and our brand new Frozen Kids’ Meals are no exception! With freezing being an entirely natural process, we’re big fans. Annabel has cooked-up a special range of ready-frozen favourites which toddlers and kids will love. The perfect freezer back up for busy days. 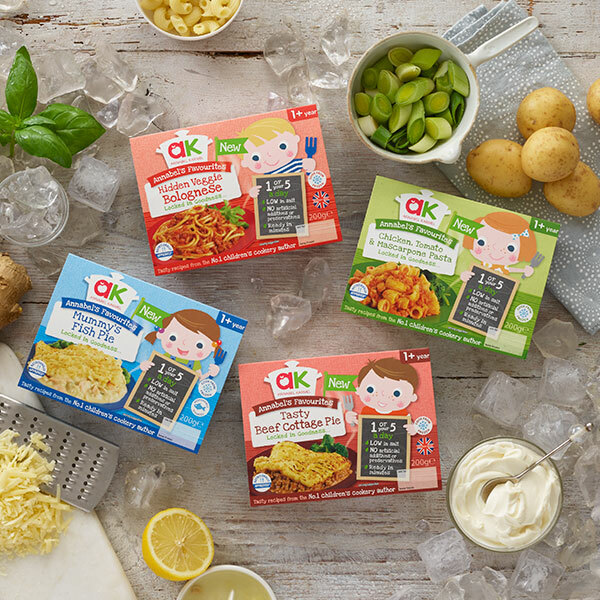 See our full kids’ frozen meals range.